An arrest for domestic violence ripples into every aspect of your life. It can cost you your right to see your children, your employment, your right to possess firearms and perhaps your freedom. The Gasper Law Group provides the skilled, proactive defense to shield you from the worst consequences of a criminal charge of domestic assault. We also can represent you in fighting a permanent restraining order or defend you on subsequent charges of violating a protective order. 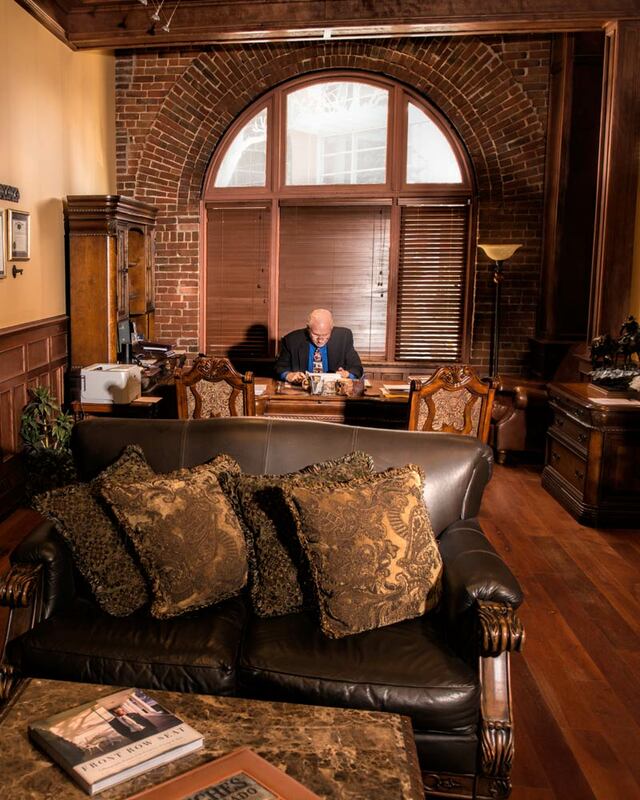 Allen Gasper and his associate attorneys have extensive experience in domestic violence defense. We serve men and women in the Colorado Springs area, including El Paso County, Teller County and Arapahoe and Douglas counties. 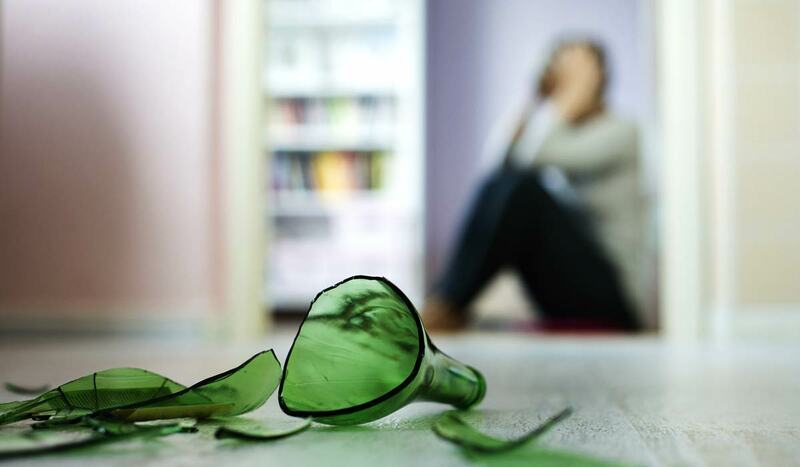 Domestic violence assault may be charged as a misdemeanor (a push, a slap, threats of violence) or a felony if the spousal abuse caused serious or lasting injury. Teachers, child care workers and others in “people” positions can lose their jobs or professional licensure. You can lose your right to own or carry a gun – a career-ending problem in the military. In Colorado, a DV assault carries a special tag, with enhanced penalties as a habitual offender for future criminal charges. NOTE: Domestic violence allegations also have ramifications in divorce and custody disputes. The Gasper Law Group practices in family law – our firm can protect your interests in both the criminal and family court arenas. If police are called, at least one of the parties will be going to jail. If you were arrested, contact us immediately before you say anything. Any statement, regardless how insignificant it might seem, could come back to bite you. Sometimes, police show up the next day. If you have any hint that charges are coming, we can represent you for a low fee to check into it. The Gasper Law Group represents you in every phase of domestic violence proceedings, including extension of the temporary protective order or representation on charges of stalking or harassment. Contact us quickly to protect your rights and determine where you stand. 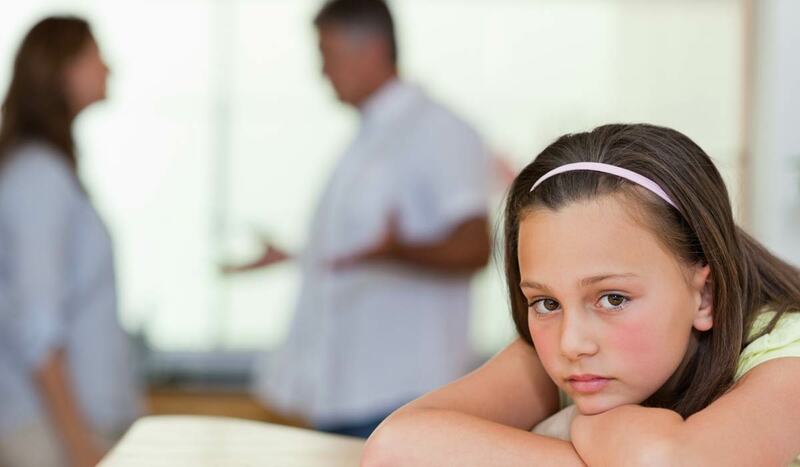 We also handle divorce and family law matters for our clients. 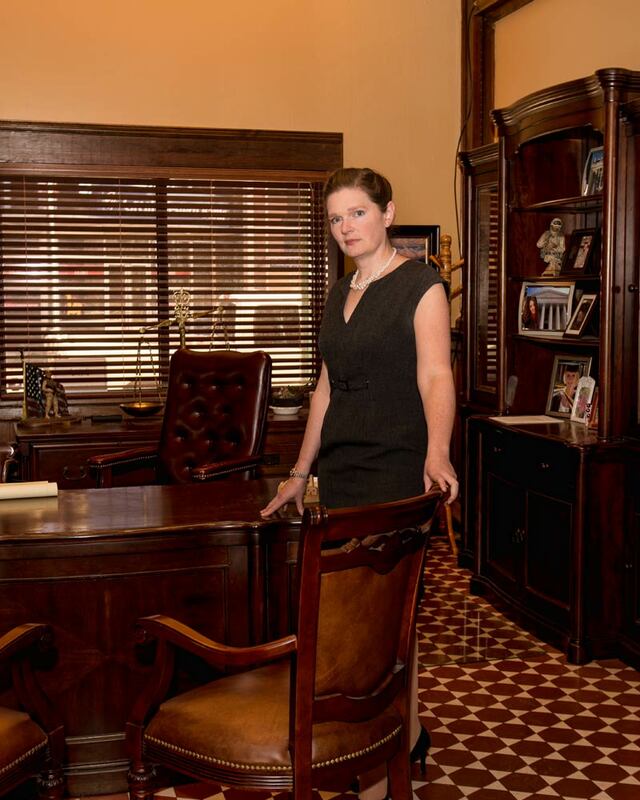 Managing Attorney, Carrie E. Kelly, heads the GLG division that practices in divorce and custody law. 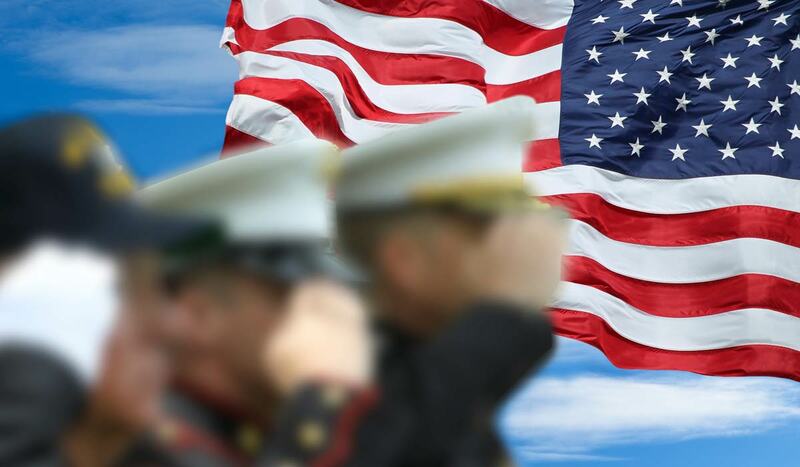 Many of our clients are military personnel from Peterson Air Force Base, Fort Carson and the Air Force Academy. We understand that your military career could be in jeopardy, and we will fight to avoid a conviction.